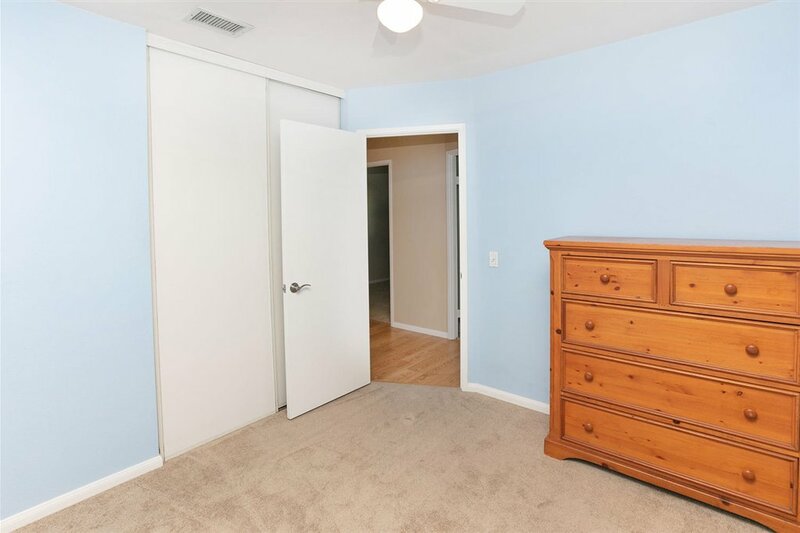 Generous PRICE REDUCTION!! 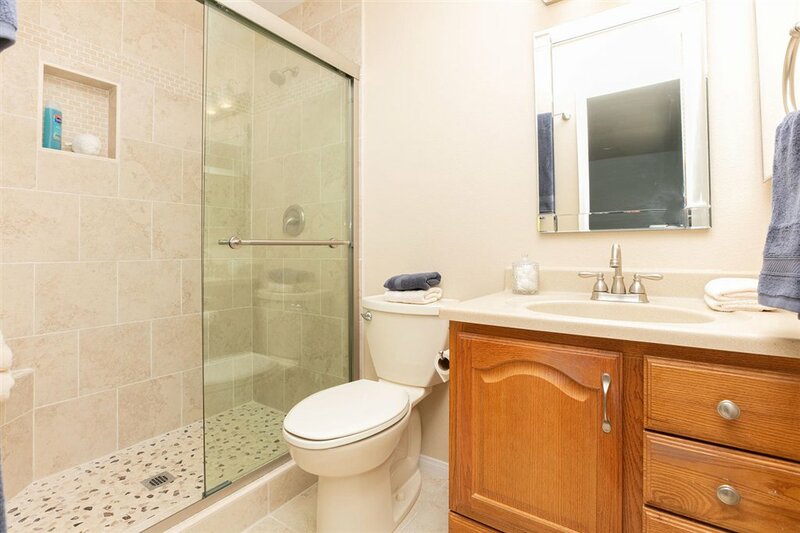 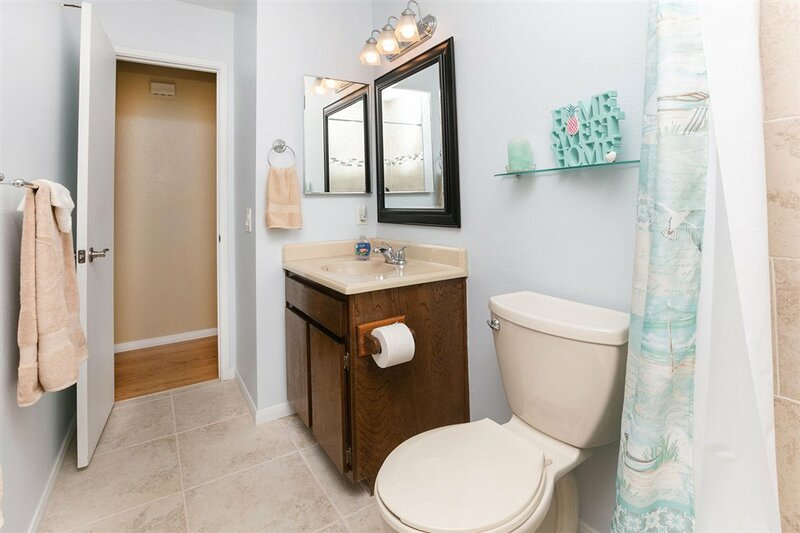 This lovely home has been thoroughly updated just in time for a new homeowner. 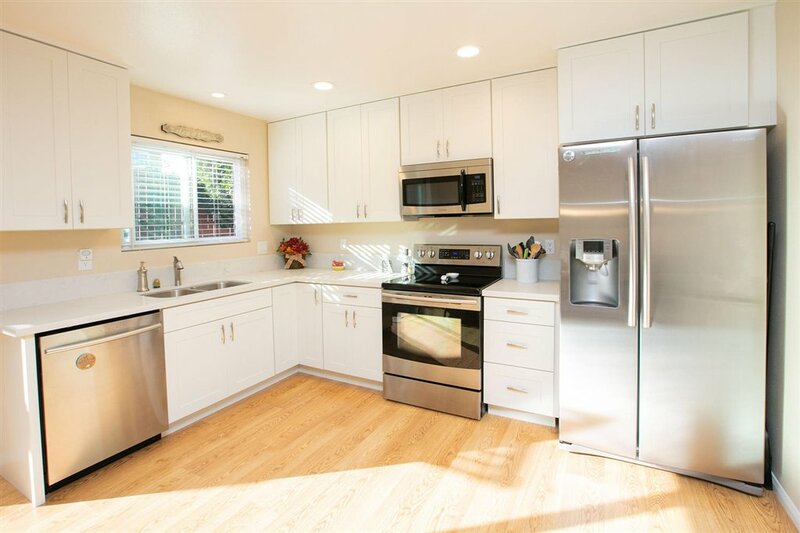 The home boasts a new kitchen with slow-close drawers and all-wood boxes, newly remodeled bathrooms, new can lights, and spruced up paint and landscape. 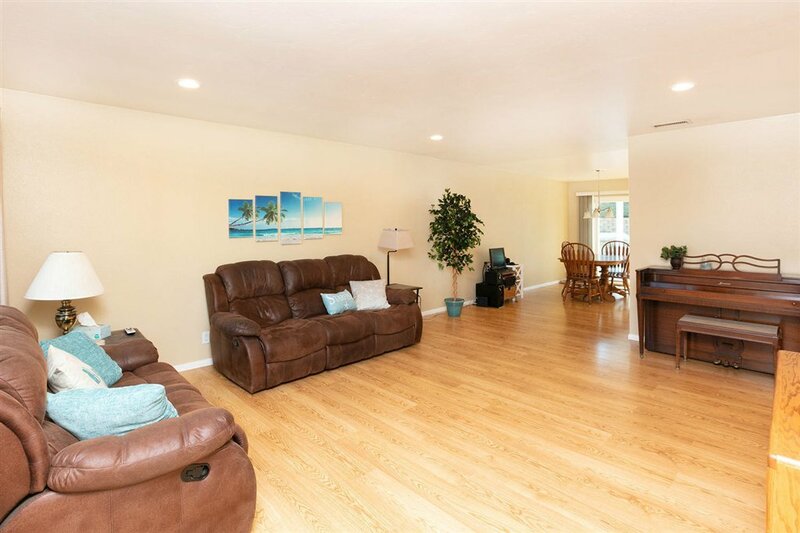 A cozy floor plan makes very efficient use of the space and feels big! 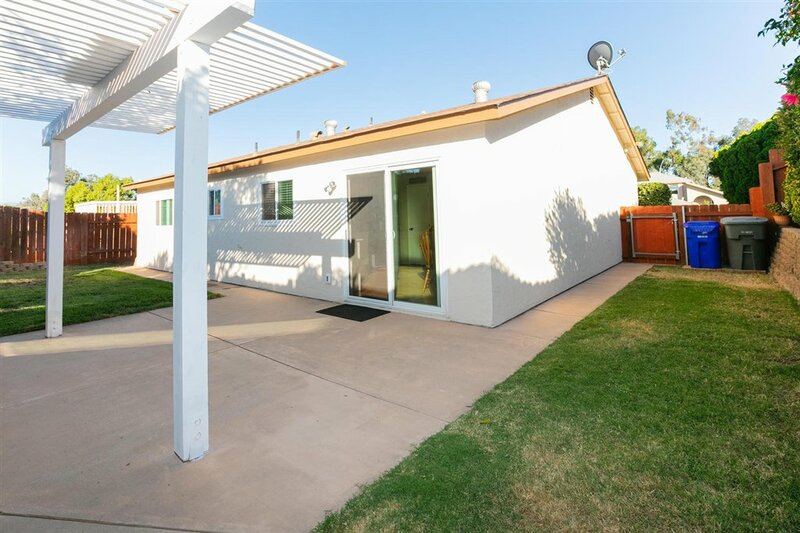 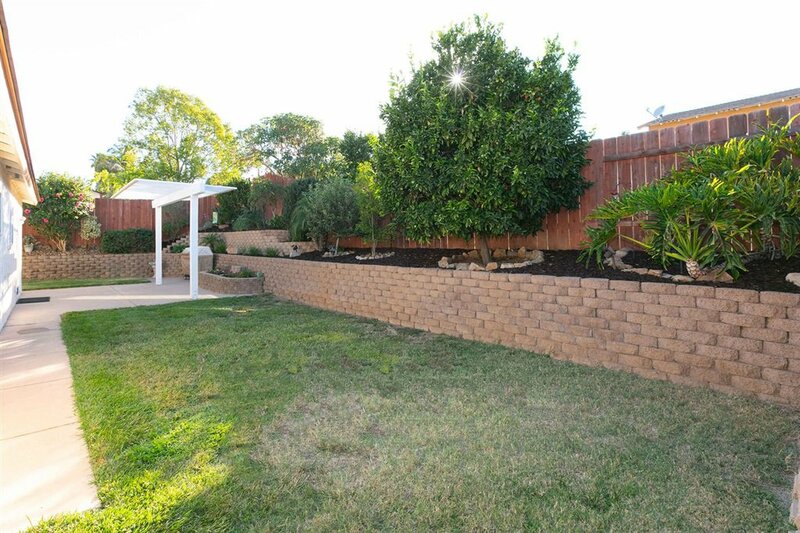 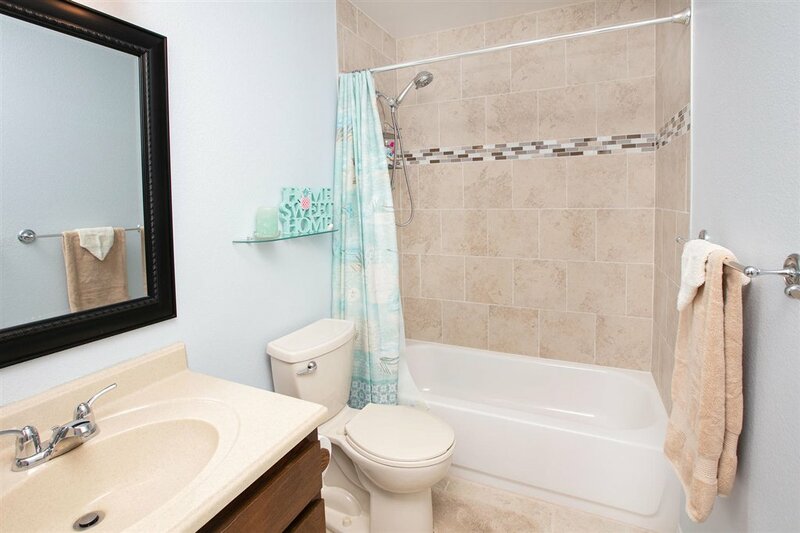 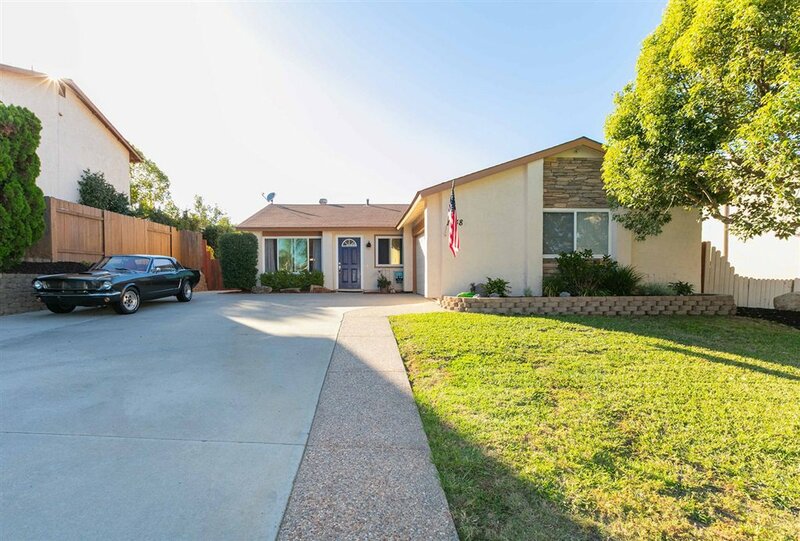 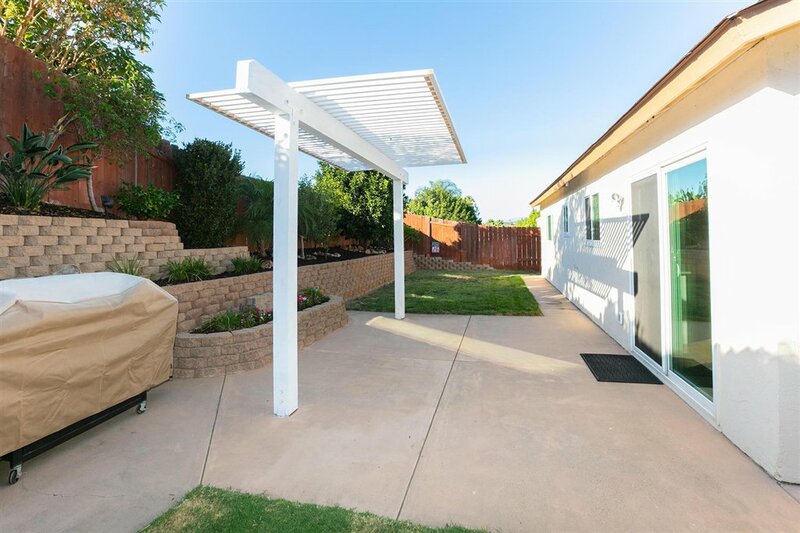 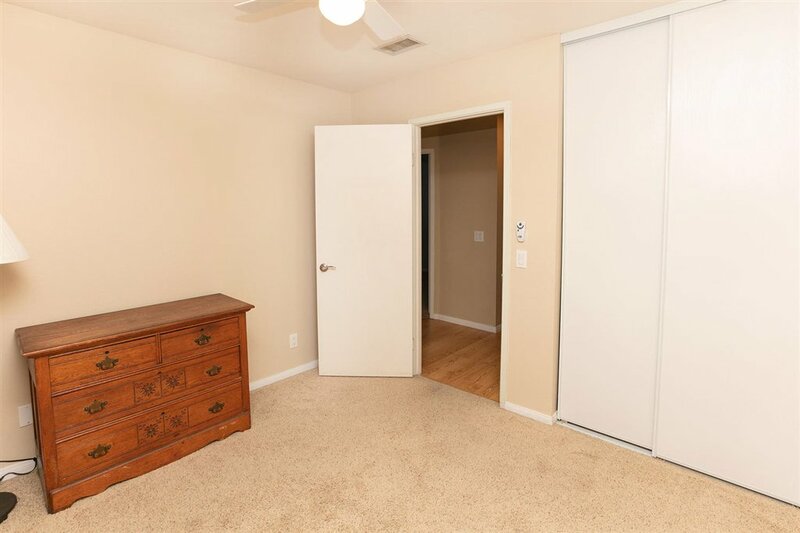 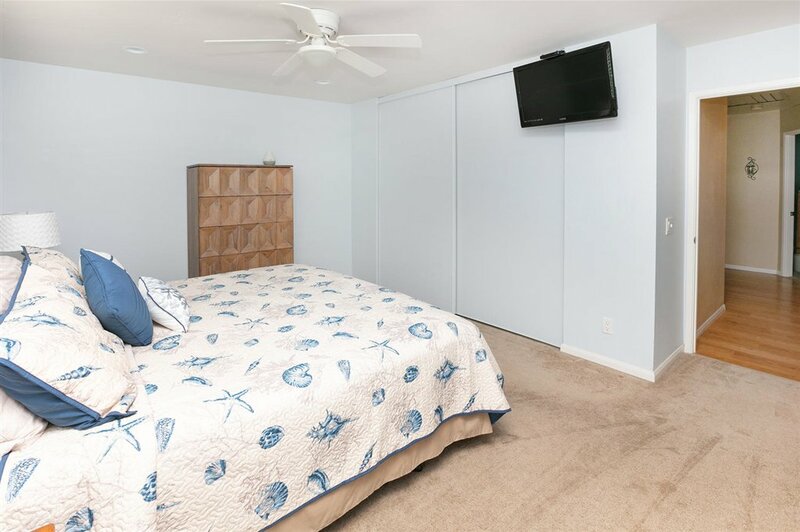 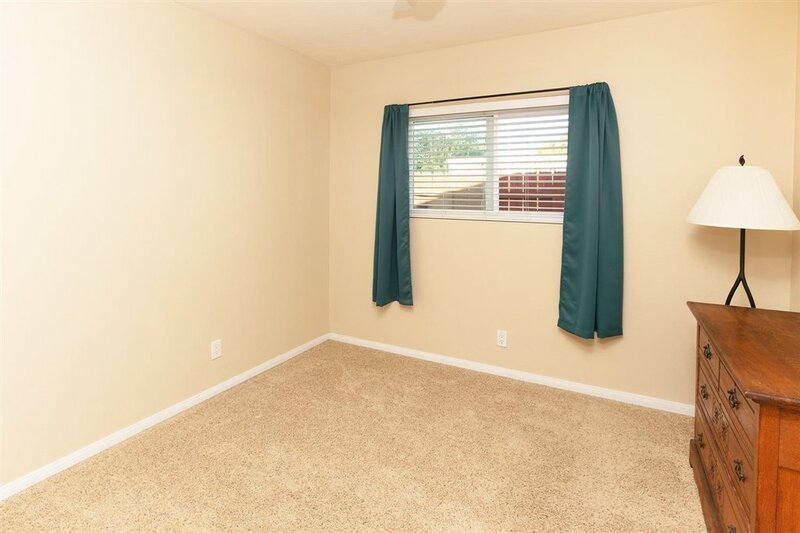 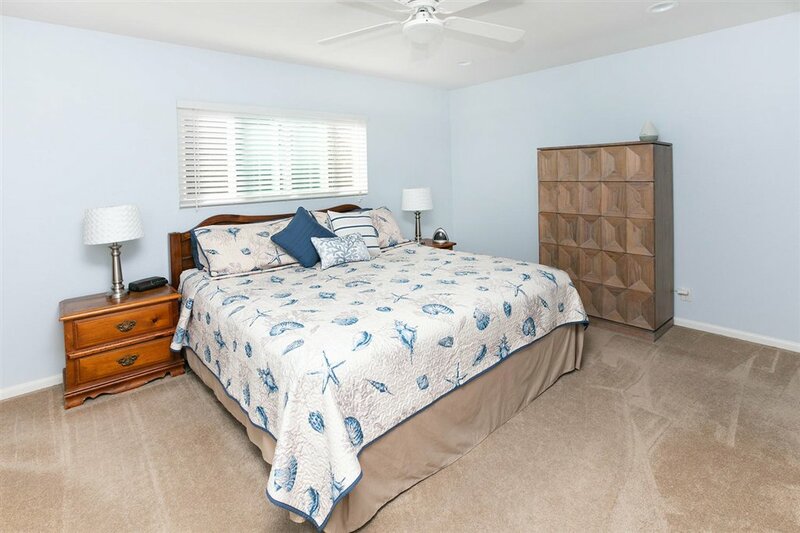 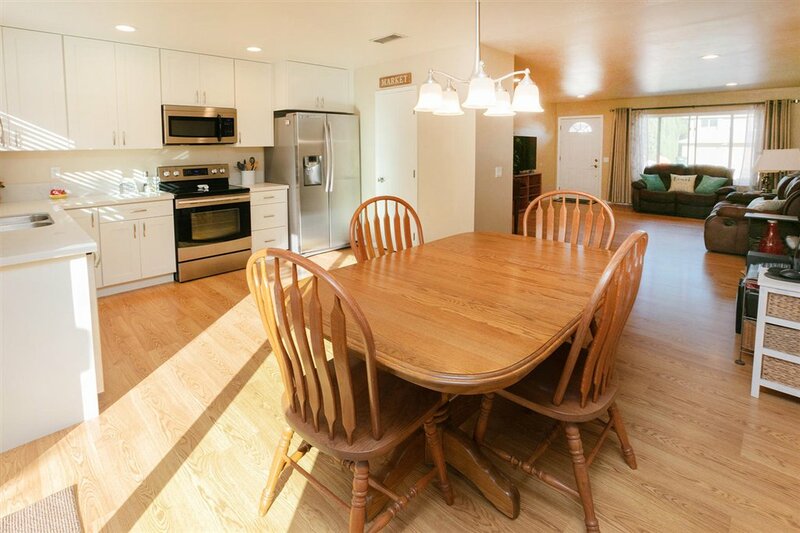 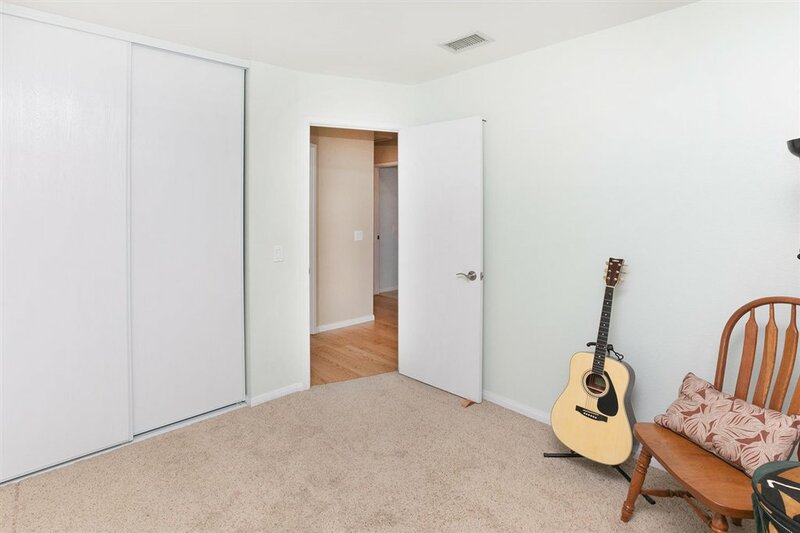 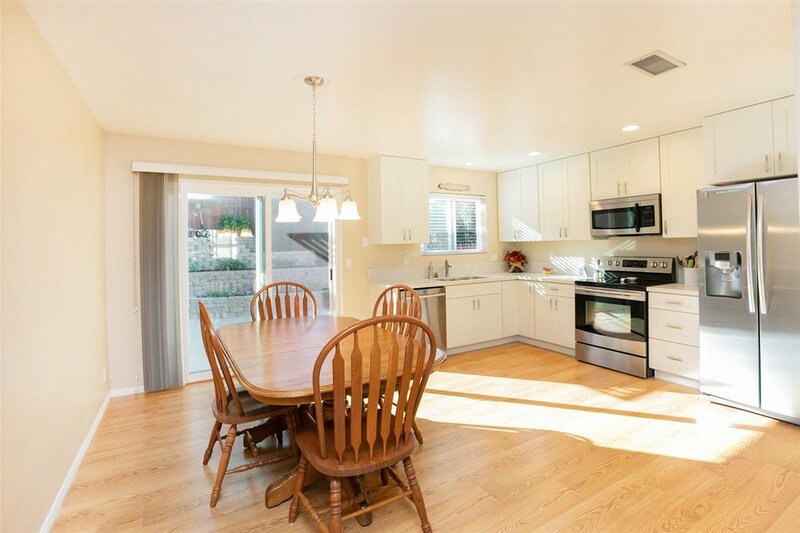 The area has parks within walking distance and is in great proximity to both the 78 and 15 freeways. 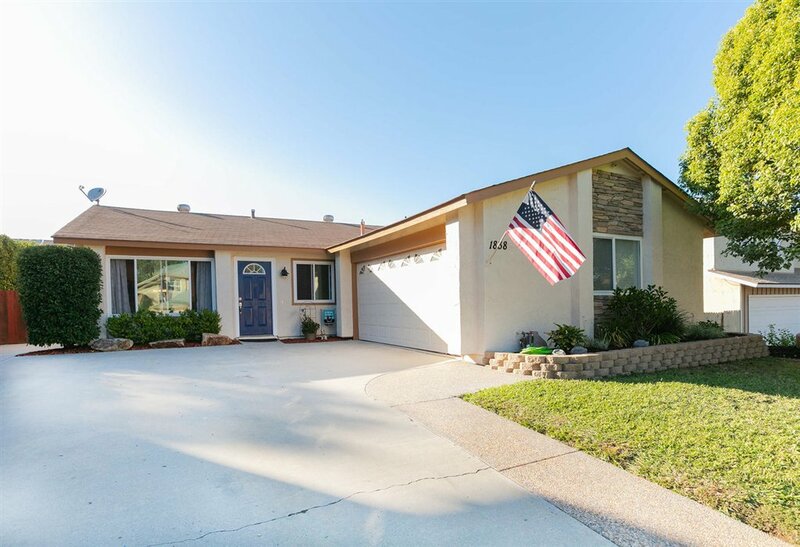 Overall, a very desirable home in a very desirable area!